The latest move by Coca-Cola has expanded its initial investment to the full ownership of Africa’s leading beverage producer, Chi Ltd. The Coca-Cola Company, has reportedly completed the acquisition of Africa’s leading FMCG (fast-moving consumer goods) company Chi Ltd. Reportedly, the American beverage giant three years earlier announced a minority investment in this Nigeria-based company and has now ended up acquiring its full ownership. According to reliable sources, the latest buyout signals the company’s optimism about the high consumer prospects in Africa and a commitment towards its long-term investment and growth plans in the continent, where it has been operating for over 90 years. Chi Ltd., for the record, is recognized as West Africa’s innovative and fast-growing leader in beverage categories including iced tea, value-added dairy, and juices. 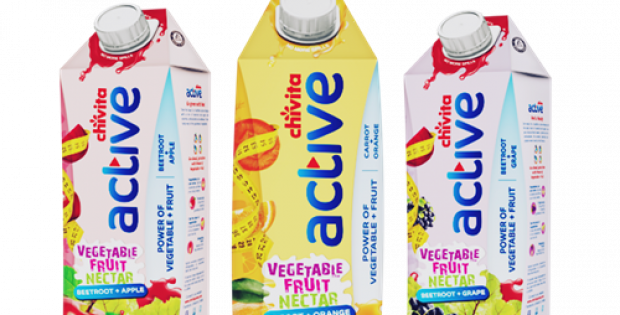 The company, headquartered in Lagos, Nigeria, produces juice under the brand Chivita and value-added dairy under the brand Hollandia, among several other products. Reports also suggest that Coca-Cola acquired a 40% stake in Chi in the year 2016 from the company’s holding organization, Tropical General Investments Group. According to Peter Njonjo, President of Coca-Cola’s West Africa business unit, Coca-Cola is evolving as a complete beverage company and its current portfolio is being perfectly complemented by Chi’s varied range of beverages. He added that association with Chi is helping the company accelerate its expansion into several new categories as well as strengthen its foothold in Africa. As reported by FoodBev Media, the latest deal follows a growing number of acquisitions made by Coca-Cola in 2018’s second half, including deals for the UK-based coffee chain Costa, sports drink brand Bodyarmor, Australian firm Made Group, Australia-based kombucha drinks brand Mojo, and French fruit beverage maker Tropico. James Quincey, CEO at Coca-Cola, was quoted saying that every new deal forms a part of the firm’s strategy to become more consumer-centric. He further highlighted some reasons behind the firm’s M&A such as filling the gaps in its beverage portfolio and building capacities across its supply chain.